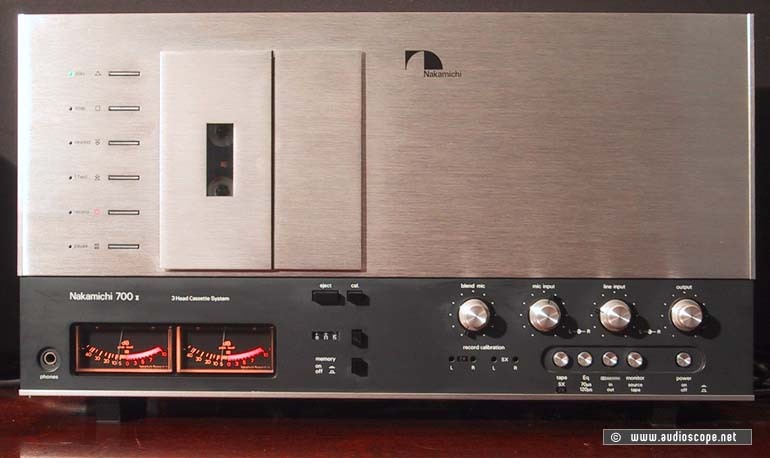 Nakamichi 700 II, orig. box for sale. Nakamichi 700 II, orig. boxAlready sold!